If you would like to reshape and revitalize your smile, there are many effective cosmetic dental treatments to consider, but one of the most versatile is cosmetic bonding. Dr. Mark Richardson in Kalamazoo, MI wants to introduce you to the magic of cosmetic bonding and what it can do for your smile. Cosmetic bonding is quick, requiring only one appointment in most cases. Cosmetic bonding is comfortable, typically requiring no anesthetic. 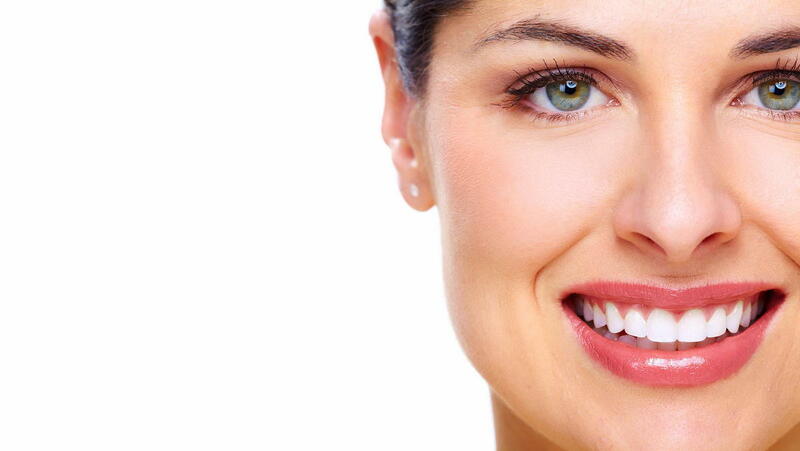 Cosmetic bonding is inexpensive compared to other cosmetic dental treatments. Cosmetic bonding also can be matched to the color of your existing teeth. People will notice how great your smile looks, but they won’t notice the bonding treatment itself. Your bonding treatment will blend seamlessly into your existing smile. To begin your cosmetic bonding, Dr. Richardson will apply an etching solution which creates tiny indentations in your tooth surface to retain the composite material. Next, strong cement is applied. The composite material is carefully chosen to most closely match the color of your teeth. Composite is a unique liquid resin that can be sculpted and shaped to create a harmonious look to your smile. The composite is applied onto the bonding agent and hardened using a dental light. As a finishing touch, your bonding treatment is polished to a beautiful shine. Reshaping is often combined with cosmetic bonding to complete your new smile. For more information about cosmetic bonding, reshaping, and other cosmetic dental procedures, call Dr. Richardson in Kalamazoo, MI. Find out how you can revitalize your smile by calling today!